It’s completely a matter of opinion whether you think the lavishly themed hotels that dot the Vegas strip are playfully extravagant or over-the-top kitschy–in reality, both views are correct. Still, there’s no denying that Las Vegas takes themed entertainment to a new level. The architectural wonders Sin City has to offer guarantee that you will enjoy a stay unlike anything you’ve ever experienced before. Here is a look at the top five themed hotels in Las Vegas. We also have a great article on getting around the strip and where to find strip hotels, including the strip zip codes. You won’t be the first person to forget where you are as you walk through the gorgeous corridors that make up the Venetian Hotel. 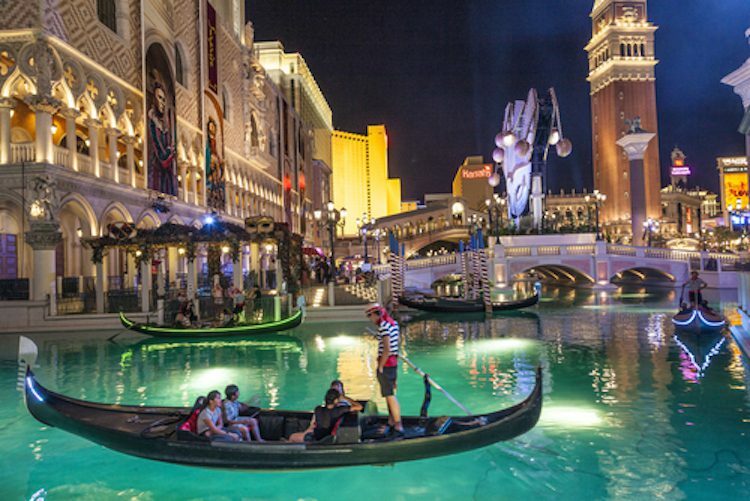 You can enjoy shopping along the banks of an elaborate system of canals, complete with gondolas and singing gondoliers. The entire structure exudes Italian opulence, and you will notice roman columns and statues scattered throughout the lobby and casinos. Don’t miss the gorgeous painted frescos that adorn the ceilings in the main reception rooms if you want to feel like you have really been transported across the pond. The enormous black pyramid of the Luxor Las Vegas has been a staple of the Strip since 1993. Elevators in the structure actually travel diagonally as they take you to one of the 2,500 rooms lining the outer edge of the pyramid. You will never be have trouble finding your way back to the hotel, as the Luxor Sky Beam shines up into the sky from the center of the hotel every evening. The brightest beam of light in the entire world, it is created by 39 lamps shining at 7,000 watts each. 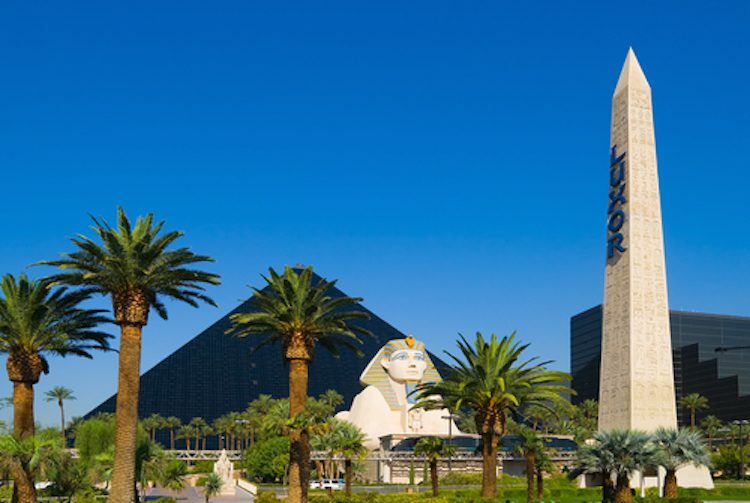 In front of the hotel, you will pass a massive reproduction of the Great Sphinx of Giza, and there is an elaborately themed version of an ancient Egyptian city inside the Luxor’s lobby. New York, New York – The New York City skyline is one of the most ubiquitous sights in the world, and several of its highlights are reproduced in the façade of New York, New York Hotel and Casino. You’ll recognize tributes to the Empire State Building, Chrysler Building, Statue of Liberty, and more as you approach another of the oldest themed hotels still standing on the Strip. Inside the resort, you can wend your way among casinos, shops, restaurants, and arcades that are all designed to resemble NYC neighborhoods. You can also take a spin on “The Roller Coaster,” which takes you around the interior and exterior of the resort at speeds up to 67 miles per hour. Considering a move to Las Vegas? 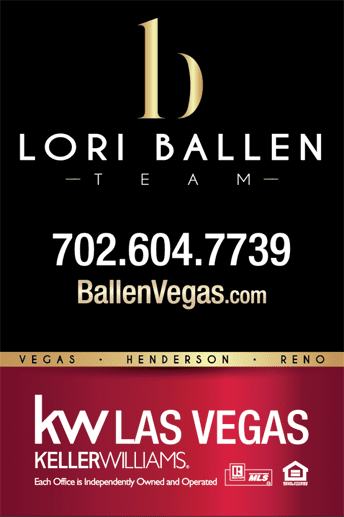 You can browse Las Vegas homes for sale anytime. Save your favorites. 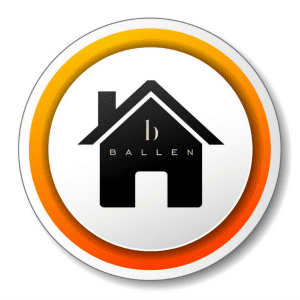 Set up your criteria and we will email you when a house fits your needs. Erected in 1989, many people consider The Mirage to be Las Vegas’ first themed hotel, so it’s impossible to know whether the other resorts on this list would have ever been built without this groundbreaking concept leading the way. The brainchild of Vegas developer Steve Wynn, its theme is Polynesian, and it has always been the home to tropical trees and plants as well as a wide array of exotic attractions. Out front, an “active” volcano erupts several times each night in a thrilling show that features water and fire effects set to music. The Mirage also houses Siegfried and Roy’s Secret Garden and Dolphin Habitat, where you can view the majestic white tigers and come face to face with bottlenose dolphins. Others who have read this article have also checked out our directory of Las Vegas Zip Codes. 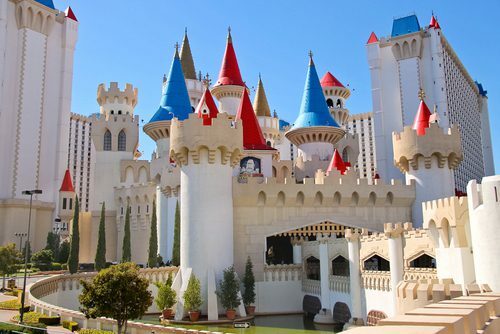 Take a trip back in time to the days of King Arthur and Robin Hood when you visit Excalibur Hotel and Casino. Another of the original themed resorts (it opened in 1990), Excalibur’s façade features a castle in the medieval style. Cross the moat into the hotel’s casino, and you can admire the enormous stained glass ceiling panels, which depict exciting scenes featuring the Knights of the Round Table. Check out the Tournament of Kings dinner show, which is complete with jousting knights, invading armies, and damsels in distress. The show even concludes with indoor fireworks. If you want to get married in the heart of the medieval regalia, head to the Canterbury Wedding Chapels. Excalibur truly has something for everyone. It's completely a matter of opinion whether you think the lavishly themed hotels that dot the Vegas strip are playfully extravagant or over-the-top kitschy--in reality, both views are correct. Still, there's no denying that Las Vegas takes themed entertainment to a new level. The architectural wonders Sin City has to offer guarantee that you will enjoy a stay unlike anything you've ever experienced before. 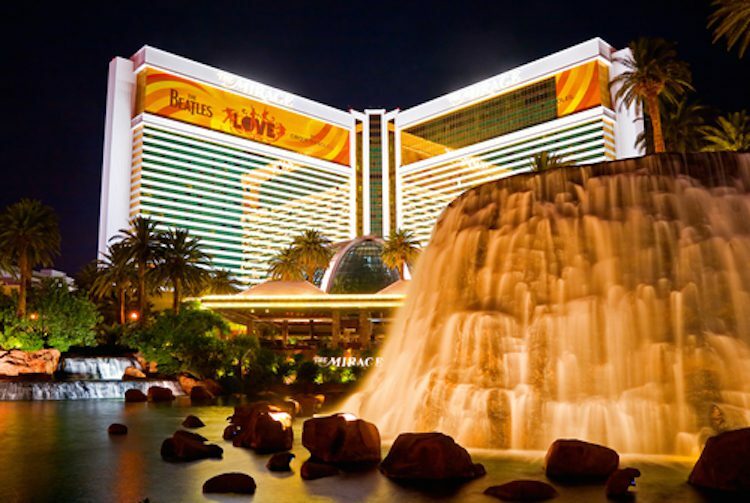 Here is a look at the top five themed hotels in Las Vegas.